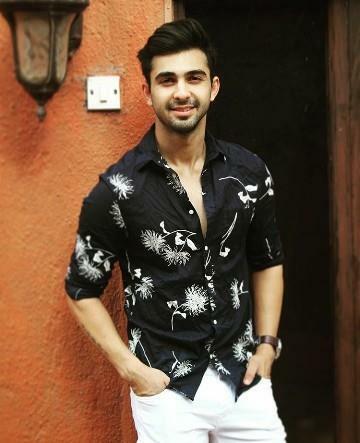 Abhishek Verma is an Indian model and tv actor. He was born on 27 January 1990 in Chandigarh, India. 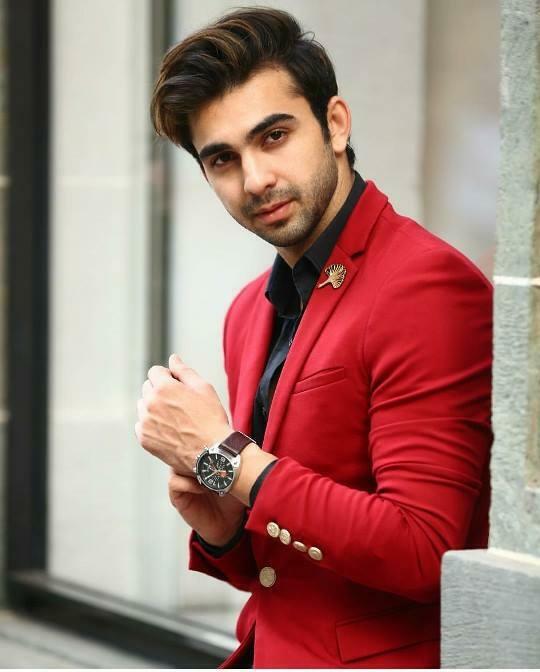 He made his acting debut with channel V show Million Dollar Girl. He is famous for his role Jacky in Badi Dooooor Se Aaye Hain. He has also worked in Big Magic’s Total Nadaniyaan season 2.